We consider Schwarz maps for triangles whose angles are rather general rational multiples of π. Under which conditions can they have algebraic values at algebraic arguments? The answer is based mainly on considerations of complex multiplication of certain Prym varieties in Jacobians of hypergeometric curves. 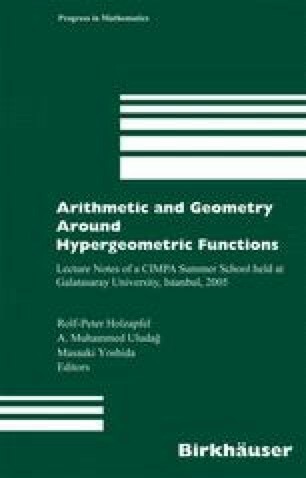 The paper can serve as an introduction to transcendence techniques for hypergeometric functions, but contains also new results and examples.